-I feel paralyzed when I write sometimes and I’m not entirely sold on what I’ve written. I realize first drafts can’t be perfect. -This scares me. I’m a perfectionist. It scares me when my words aren’t perfect. -You know what helps? Music. -Cliches are cliches for a reason. They are true. -Without music, I believe, we would all feel paralyzed. -I hope everyone has something they can love like I love words. -I hope everyone has a celebrity they can look up to. Or if not a celebrity, someone with influence. -Pop culture is a part of us. It’s time to accept that. -Ever let your past come back at 12:05 and keep you up at night? -Sometimes it’s nice to sit and think the past through. -Even past that is re-imagined is true to you. It becomes your history. -I am a collector of lives. -I want to hear every single story. -Pop culture is a part of us. It's time to accept that. 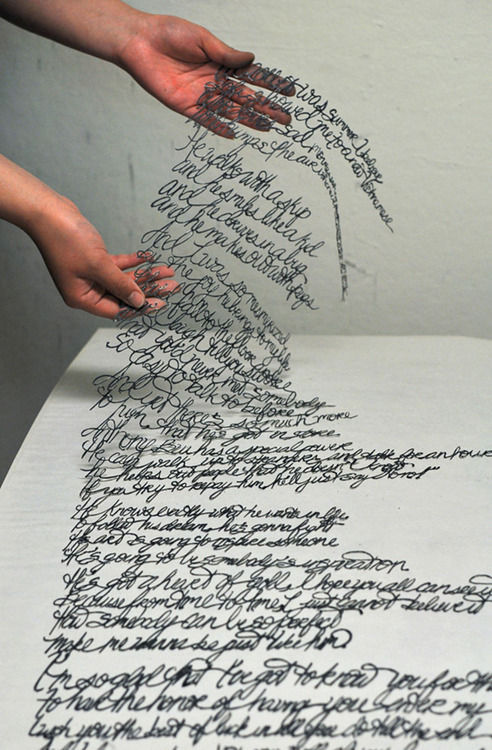 All the things that you write, they are too beautiful. me too, me too, me too, me too. I can't say it enough with you! haha me freakin too. It's so difficult at times, to break out of the thought that what you write needs to be perfect. But I find that my favorite things I write just come, without a single thought in my mind about perfection. It just flows out. I wish I knew how to keep my brain in this mode, cause it's rare. And the stories thing. I completely agree. I love hearing people's stories. It's addictive. One of my writing teachers said one time that she didn't believe in cliches and we shouldn't either. It's been some of the best writing advice I've ever received because I always feel timid starting out on a writing project that I'm in the "cliche" zone. Pop culture YES. Taylor Swift is my gurl. Also thank you for your blog comments!!!!! Trust me girl I read them and you are my jam. Can I keep you in my pocket forever?